Cavod Academy / Blog / New Classes Coming to Cavod! 1. 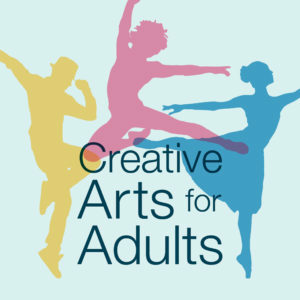 Under the Creative Arts for Adults, is that two parts of the same class, or is that two completely different classes? 2. Is the Create Supernaturally three different classes, or is that three offerings of the same class? There are two separate classes in our Creative Arts for Adults program, ballet and theatrical experience. Students may sign up for one or the other, or both! 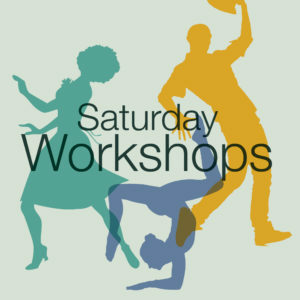 The three sessions for Create Supernaturally are all different topics. Friday night the focus will be Prophetic Creativity, Saturday night the focus will be Healing Through the Arts, and Sunday morning the focus will be activating the congregation. 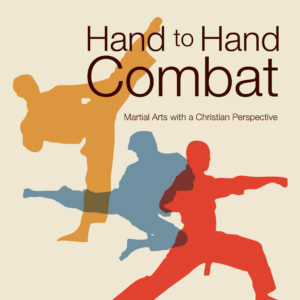 Hand to Hand Combat is an ongoing weekly class. You can still sign up! The class will run through June.